A team led by NASA has found evidence of an enigmatic planet whose properties are so peculiar and unusual, that it brings into question everything astronomers know about these types of planets. 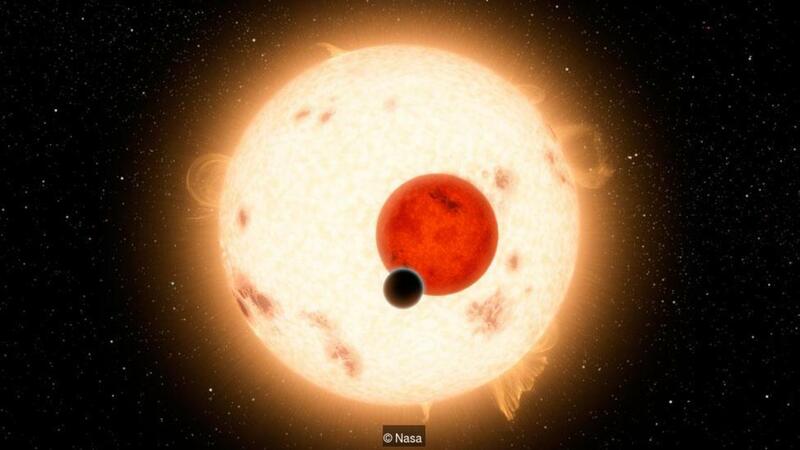 Planet WASP-18b is approximately 325 light years away from Earth and its mass is approximately 10 times greater than that of Jupiter. Around it is a smothering atmosphere of carbon monoxide, and the planet is almost entirely devoid of any traces of water and has extremely high temperatures. Obviously, all of this makes life incredibly unimaginable on this planet. What is particularly interesting about this planet is that having an upper atmosphere filled with carbon monoxide is pretty unheard of in the universe so far. This discovery is capable of rewriting all that scientists know about the formation of planets atmospheres. 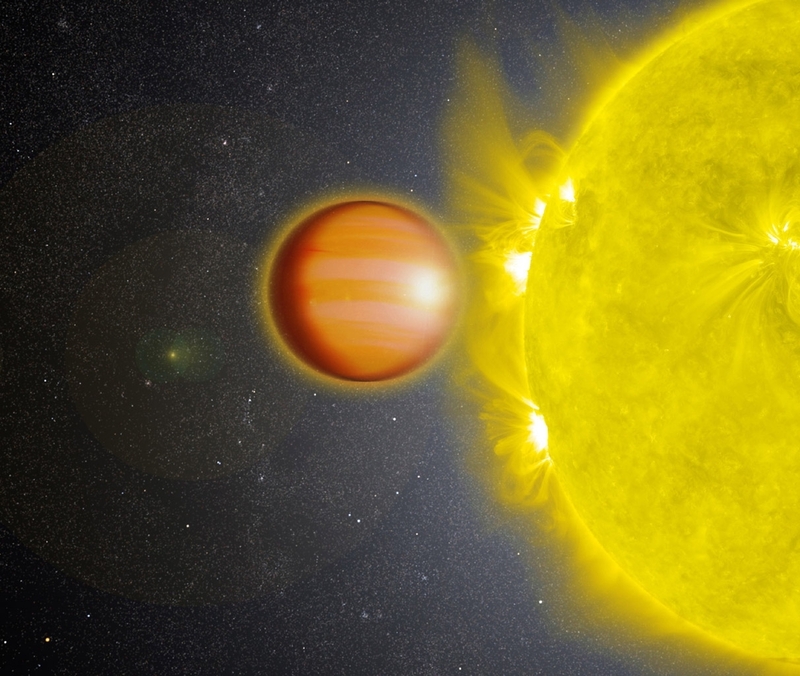 Nikku Madhusudhan from Cambridge University confirms that this rare combination of factors creates a whole new era of understanding of planets and their atmospheres and the physical and chemical processes within exoplanetary atmospheres. 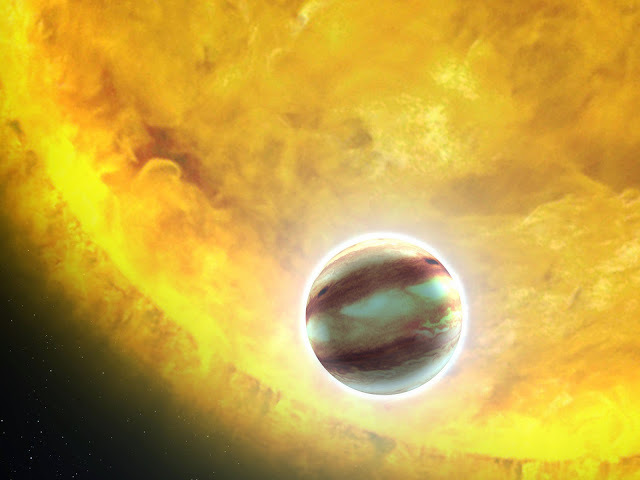 Planet WASP-18b is a member of a section of planets called “hot Jupiters”. These planets are gaseous giants that orbit their star with very close proximity and as a result have incredibly hot temperatures. WASP-18b obits its star every 23 hours. The findings came from observations made by the Hubble and Spitzer space telescopes. They also suggest that the planet’s atmosphere is likely to contain 300 times more “metals” -- elements that are heavier than hydrogen and helium-- than other hot Jupiters. 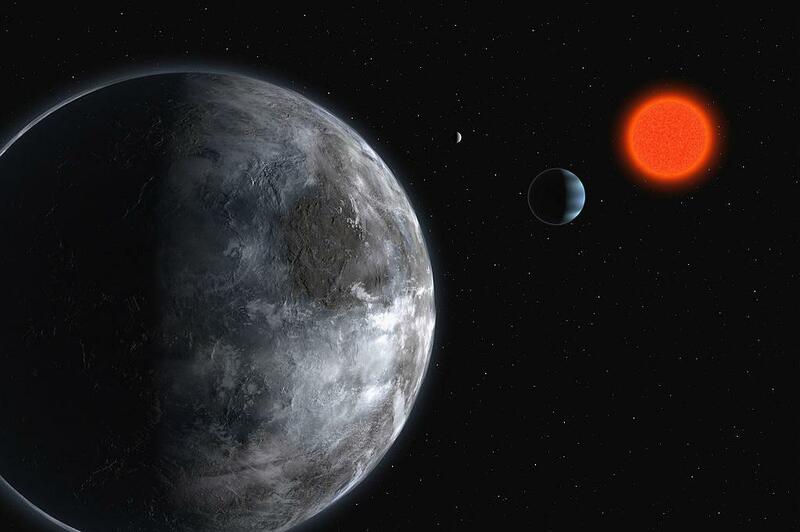 Avi Mandell, exoplanet scientist at Goddard and second author of the paper, confirms that WASP-18b and other exoplanets will becomes the focus of further analysis. After the state of the art James Webb Telescope launches in 2019, these planets will be studied with more details.